Cold Cave return with a four song EP titled You & Me & Infinity in June. Today the band shared the title track and opened up pre-orders for the 10" picture disc, which is scheduled to arrive June 15th. 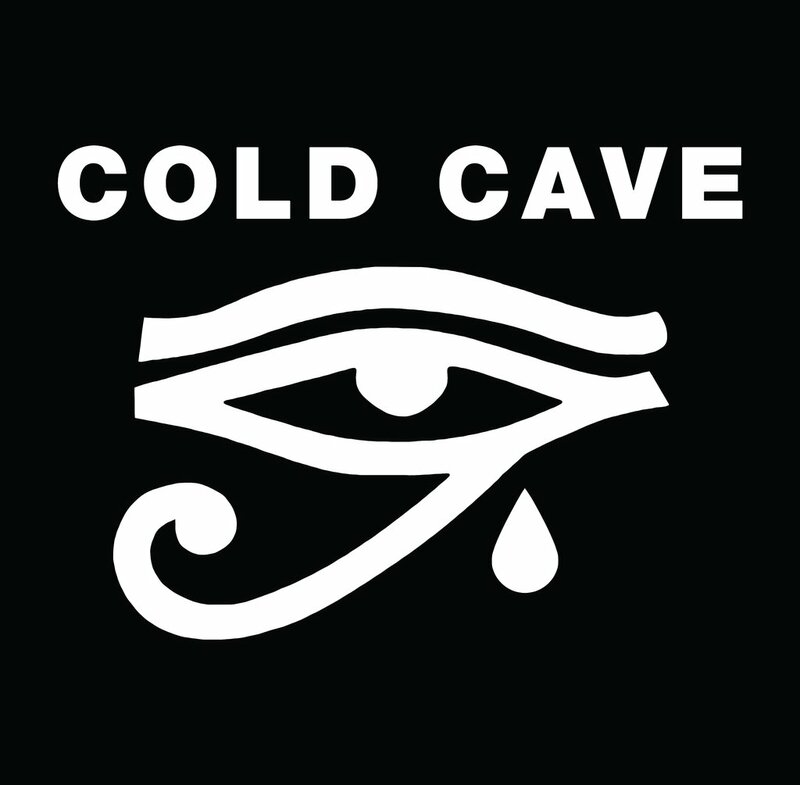 Cold Cave hit the road in support of the release along with the incredible post-punk band Black Marble. Tickets for the tour, including the June 9th stop at El Club in Detroit go on sale this Friday, April 13th.